Housecall: What should you do with leftover pain medications? 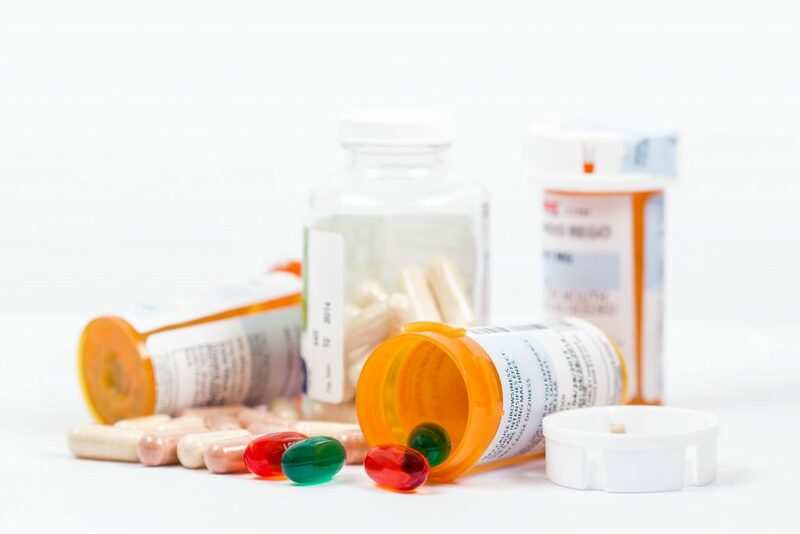 Pain medications known as opioids often are prescribed for sudden, acute pain that occurs after surgery or a traumatic injury, such as a broken bone. If you've been prescribed opioids for pain, you may be tempted to keep any unused capsules or tablets in case you need them in the future. But this can have deadly results if children or pets accidentally ingest these drugs. That's why officials with the U.S. Food and Drug Administration recommend that people dispose of leftover opioids as quickly as possible. Here's what you need to know. Thinking about spring cleaning? If you have hay fever or allergic asthma, this is a good time to clear out the allergens that may be lurking throughout your home, as well. Here are some room-by-room suggestions. Is hyperextended knee a serious injury? A hyperextended knee occurs when the knee is bent backward, often as a result of landing wrong after a jump. This can damage ligaments, cartilage and other stabilizing structures in the knee, as well as the underlying bone. Learn more from Dr. Edward Laskowski, a Mayo Clinic physical medicine and rehabilitation specialist and co-director of the Mayo Clinic Sports Medicine Center. Like other X-ray imaging exams, CT scans briefly expose you to a small, targeted amount of ionizing radiation, which helps create an image of structures inside your body. Health care providers are encouraged to use the least amount of radiation necessary when performing imaging exams, and the American College of Radiology advises that no imaging exam be done unless there is a clear medical benefit. Do the potential benefits outweigh the risk of radiation exposure from a CT scan? Learn more from Dr. Cynthia McCollough, a Mayo Clinic radiologist and director of Mayo Clinic's CT Clinical Innovation Center. Swab the blister with iodine and sterilize a clean, sharp needle by wiping it with rubbing alcohol. Puncture the blister at several spots along the edge. Let the fluid drain, but leave the overlying skin in place. Apply an ointment such as petroleum jelly and cover the area with a bandage. After several days, remove the dead skin with sterilized tweezers and scissors. Apply more ointment and a bandage.